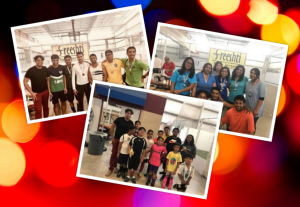 Sreeshti of NJ organized it’s first ever Charity Soccer event on 2nd June 2018.Thanks to everyone’s generosity and support which helped us to raise an impressive total of $1350 from our maiden venture. We look forward for similar occasions in future with an overwhelming support from the community and the success of our preceding event. 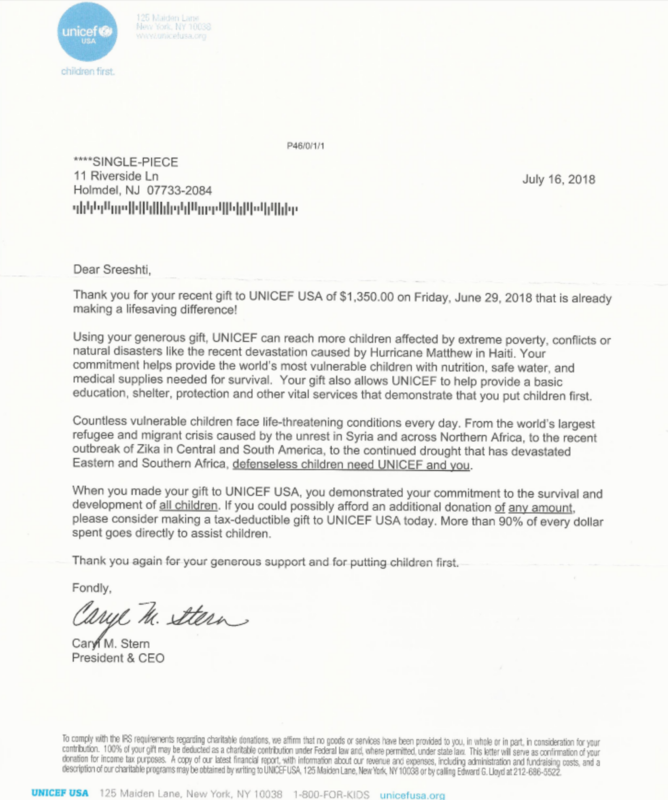 Thanks to all the contributors for the generosity and support! !